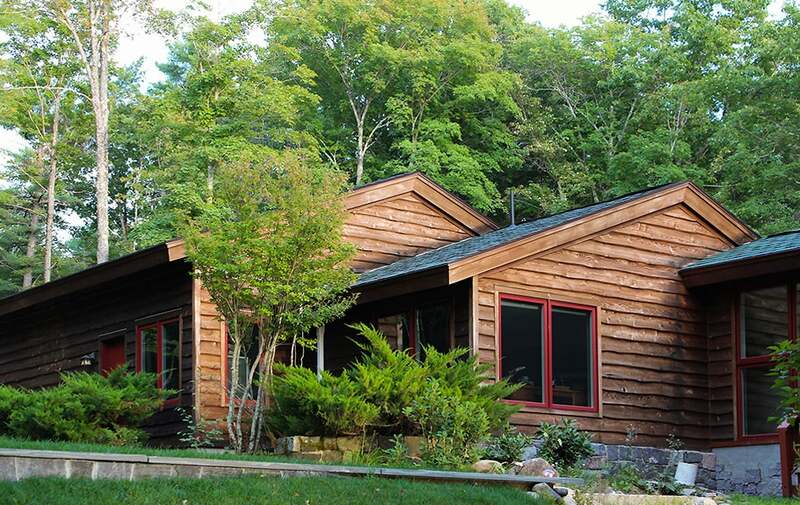 Your one-stop source for custom log home maintenance. 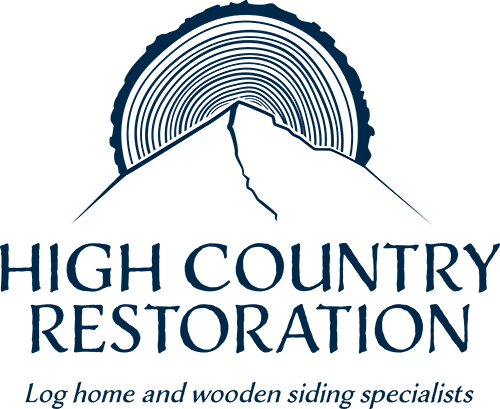 In addition to servicing your home, High Country Restoration is capable of crafting custom-designed accessories, such as porches, stairways, custom log railings — anything to accentuate your Montana property. Contact us to start a new custom project! We’d love to help bring your vision to life.